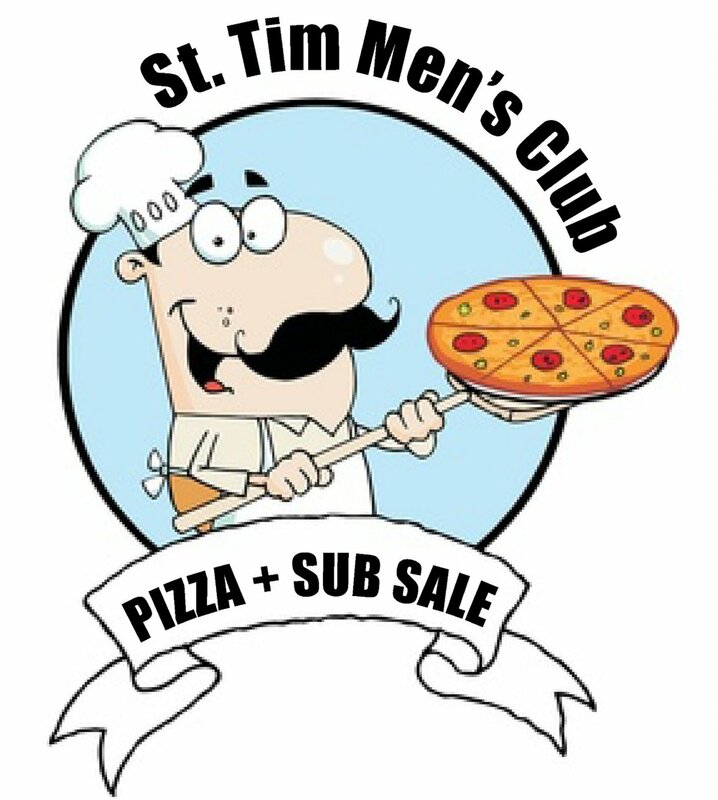 All men of the parish are invited to join us to help make pizza and subs for the Men's Club Pizza & Sub Sale! High school boys are encouraged to help out, and we welcome middle school boys with a responsible adult. This is a great opportunity to have some fun while helping out the parish! We'll feed you pizza and subs while you're here! Proceeds from the Pizza and Sub Sale are used to offset the cost for our parish youth to participate in St. Timothy sports. With the funds we earn, we are able to offer some of the lowest sports fees in the diocese. Questions? Contact Paul Koehler at jpaulkoehler@gmail.com.